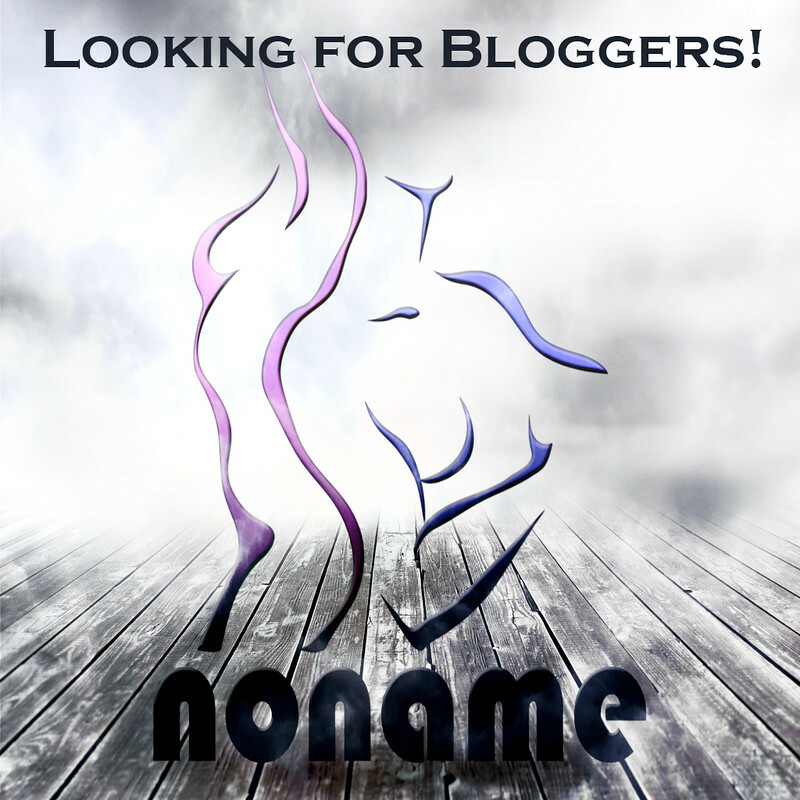 We are excited that you are interested in working for NoName! Please fill in the below info and we will review your application, you will be notified shortly if we accept you as a CSR in the team. Note that if you are accepted you will need to join our staff group where we send out all new releases, information etc. We compensate you for your work with new releases, event exclusives and occasional store credit, we do not pay with lindens. If everything still works for you please continue on, we look forward to meeting you. We ask that you fill this out as honest as possible. NoName does NOT allow avatars younger than three months. Your SL name (NOT your display name) * This is your SL login name, NOT your display name. Important as we need to be able to contact you! Preferred name This can be your nick name, what you are called. Why do you want to work for NoName?